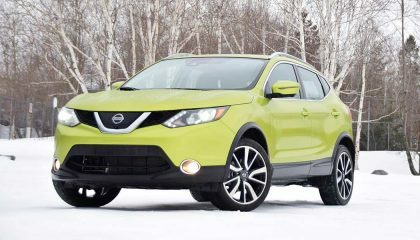 In an ever-growing and increasingly competitive compact SUV segment, the Nissan Rogue Sport is one of the best already on the market. 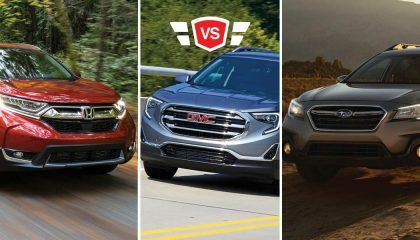 When it comes to able crossovers, families have many options to choose from. 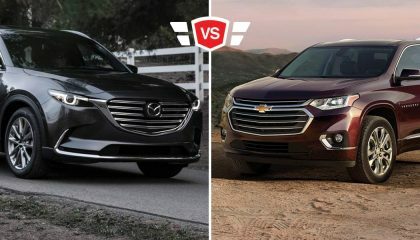 Here's a look at the Mazda CX-9 vs Chevrolet Traverse comparison. 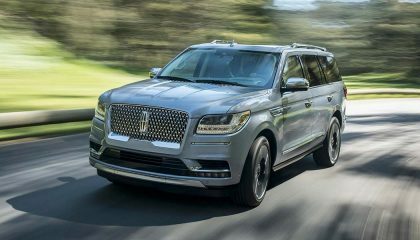 The Cadillac Escalade was the gold standard for American luxury SUVs, but the all-new 2018 Lincoln Navigator is an impressive contender. 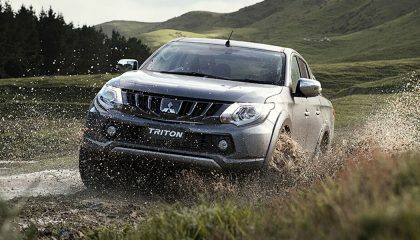 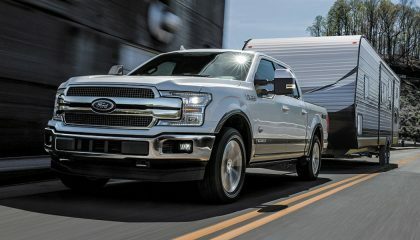 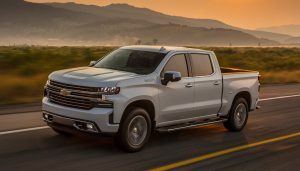 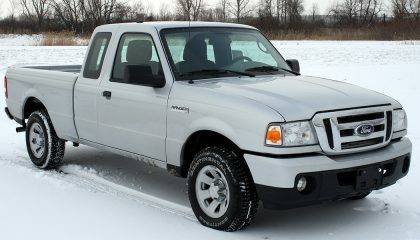 Which Truck Wins the Towing Tug-of-War Contest? 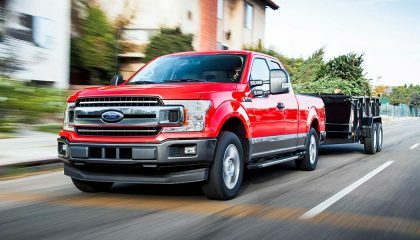 We don't care what you have to pull, but if it's really, really heavy you're looking for the best truck for towing. 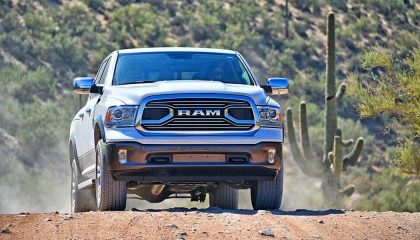 Here are 10 pickups ranked. 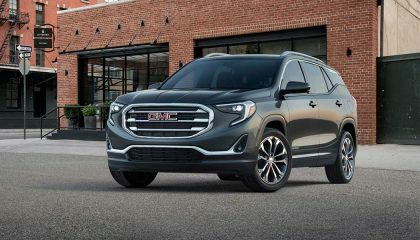 The GMC Terrain Diesel sets itself apart from a crowded crossover segment with a its thrifty engine, but does it deliver where it counts?